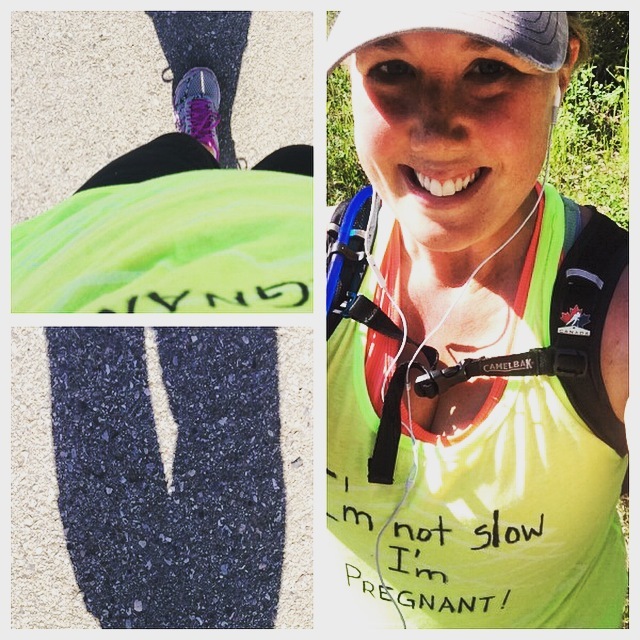 This entry was posted in Running For Two and tagged calgary, pregnant runner, pregnant running, running, running for two. Bookmark the permalink. Congrats on the pending addition! I have no excuse for falling off the running wagon over the past year, and walking the dogs is just not quite enough to keep up with good food and wine 🙂 — you go, girl! Thank you!! Oh boy… I’m jealous of the wine 😉 However, there are more chips in our house now than there have ever been….!!!!!!! !